Our best-practices guide for implementing GTD® with Evernote® for the Mac® Desktop. Our best-practices guide for implementing GTD® with Evernote® for the Windows® Desktop. 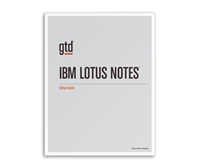 Our best-practices guide for implementing GTD® with IBM Lotus Notes®. 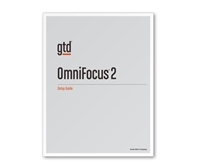 Our best-practices guides for implementing GTD® with Omnifocus® 2 for Mac® for the desktop. 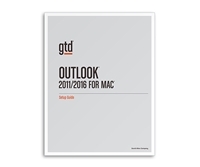 Our best-practices guide for implementing GTD® with Microsoft Outlook® for Mac® 2011 and 2016. 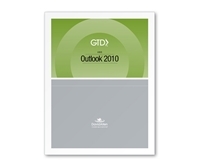 Our best-practices guide for implementing GTD® with Microsoft Outlook® for Windows® 2007. Our best-practices guide for implementing GTD® with Microsoft Outlook® for Windows® 2010. 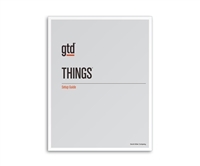 Our best-practices guides for implementing GTD® with a paper organizer. Our best-practices guide for implementing GTD in Wunderlist® on your Mac, PC, or browser on your desktop.